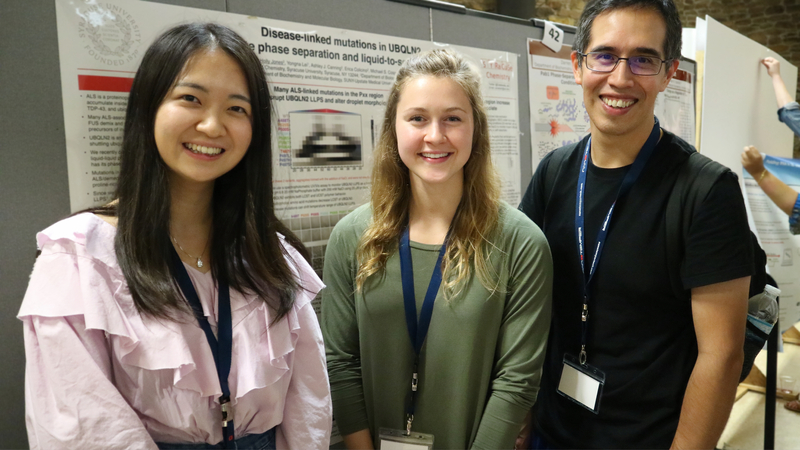 Yona wins a SU Biology summer research fellowship! Freshman Yona Lei has just received a SU Biology fellowship to conduct summer research in our lab. Congratulations Yona! 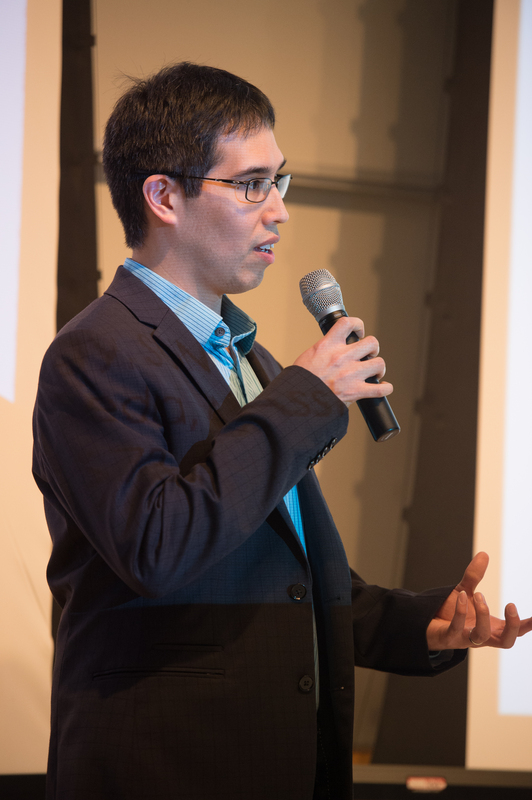 Ismael wins a LSAMP summer research fellowship! Our sophomore, Ismael Gonzalez, has just won a prestigious LSAMP (Louis Stokes Alliances for Minority Participation) fellowship to conduct research in our lab over the summer. Congratulations Ismael! Our new paper on K27-linked polyUb chains in Structure! Our work on K27-linked diubiquitin chains was just published in Structure! Read the paper here. Castañeda and Loh win an Inaugural Nappi Family Research Award! 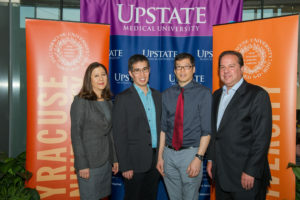 Carlos Castañeda (SU) and Stewart Loh (SUNY-Upstate) have teamed up together to collaborate on an exciting project to design inhibitors of p53 and Mdm2 interactions. Mdm2 is a ubiquitin ligase that ubiquitinates p53, a tumor suppressor protein whose dysfunction is common in nearly all cancers. In December 2015, Carlos and Stewart received an $100,000 2-year grant from the Nappi Family (thank you Sam and Carol) as part of the inaugural research awards that encourage new collaborations between Upstate and SU. Stay tuned for more info. Driving Inspiration and Innovation Through Collaboration Inaugural Nappi Family Research Awards 2015 – Thank you Sam and Carol! The lab welcomes Yona Lei! We welcome Yona to the lab; she is a first-year undergraduate student in biochemistry and biomedical engineering. She also has recently been accepted into the prestigious Honors Program! Congratulations.